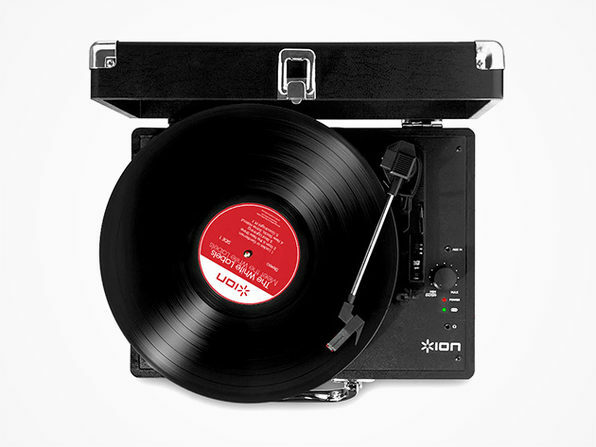 Breathe new life into your dusty vinyl record collection by spinning them on the Vinyl Motion Turntable. 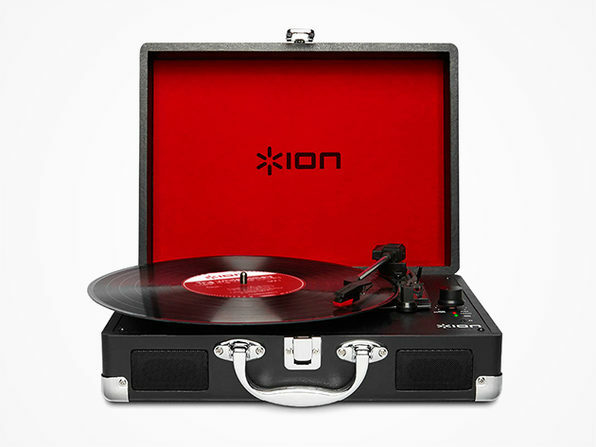 But don't be fooled by the retro 1950s design, this turntable's tech will impress even those born post-1950. 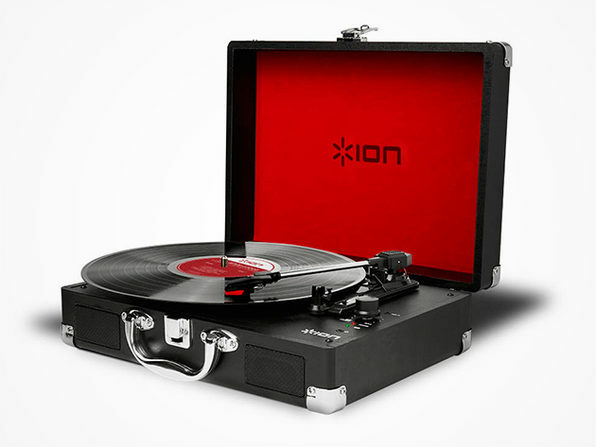 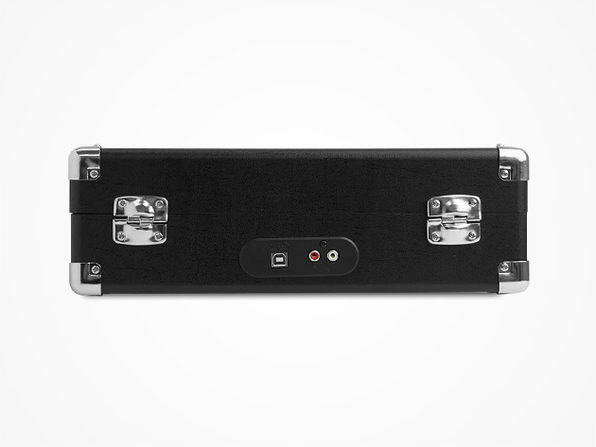 Jam to high-fidelity audio using the built-in speakers, and convert your favorite LPs into digital files for convenient, on-the-go listening.